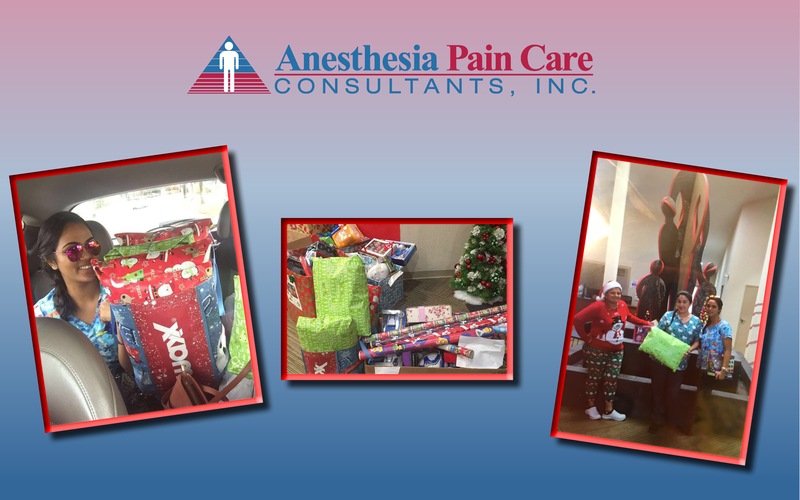 Every year for the holidays, our employees exchange Secret Santa gifts. This year, we decided to switch it up for a good cause. We selected three local charities, including Women In Distress of Broward County, Inc., The Humane Society of Broward County and Toys for Tots, and went shopping to fulfill their holiday wish lists. Some of the gifts included toys for children, nice personal care items for women, as well as pet treats, blankets and chew toys for our four-legged friends. Just seeing the smiles on the recipients’ faces made it a very rewarding experience.